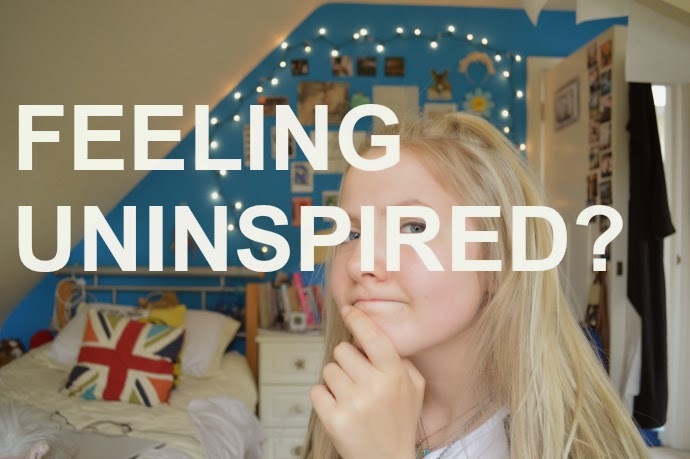 Today's video is for when you're in a creative rut or just generally feeling uninspired. Watch the embedded clip below or click HERE. Ah I'm so glad thank you Frances!